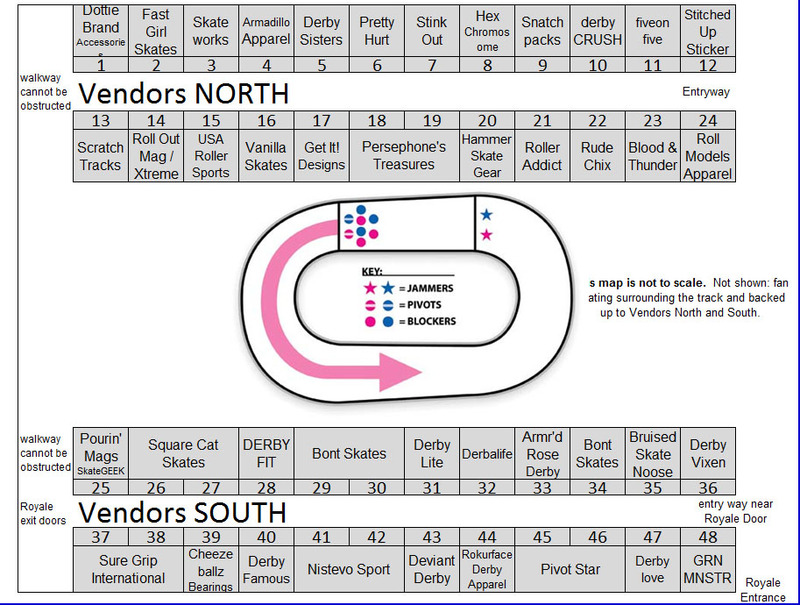 Are you interested in being a RollerCon Sponsor, Exhibitor or Vendor? Please join our email list or text “Follow Rollercon” to 40404 to get an SMS notification every year the MOMENT Sponsorship Packages are available. We have a lot of options for every category and budget of sponsor interest- but they’re not likely to be available for very long. 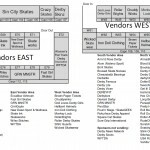 Check out our Vendor Village! We are volunteer-run and recognize that it can be challenging to wait for someone to get back to you, so we’ve tried to automate the options as much as possible. Join our mailing list for access to our online Sponsors Store! 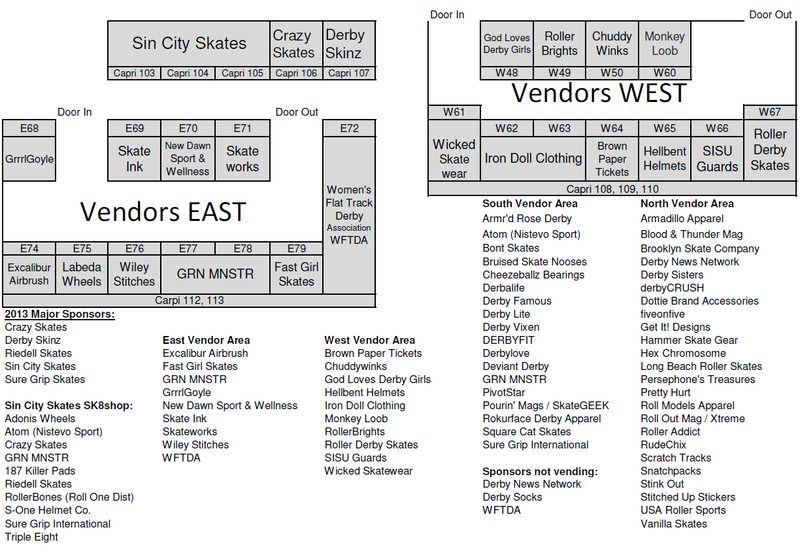 RollerCon Sponsor and Vendor Options are released in NOVEMBER of the year before. The best booths (ends and high traffic) sell out immediately. The rest usually sell out by late Winter / Early Spring. Please join our Sponsor Mailing List for information, choices and passwords. Check out our sweet Sponsor Gallery! 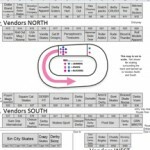 Women’s Flat Track Derby Assoc.